The Clubhouse at Bristol & Clifton, once a very small and humble building, has a newly refurbished, modern interior whilst retaining it's character and history externally. Having been built in 1899, it has history and character in abundance, yet embraces modern trends and fits perfectly with the needs and expectations of the current golfer. We have continuously invested in our facilities and every aspect of the Clubhouse has been recently refurbished and upgraded. You'll find luxuriously appointed changing rooms with individual shower cubicles allowing you to freshen up in comfort after your round. We have a spike-friendly bar for you to enjoy a drink and perhaps take in the latest sporting event on the flat screen television. The adjacent lounge is another lovely area of the club in which to spend time and drinks can also be taken out to the patio, which looks over the course and provides a beautiful setting. We use local and seasonal ingredients, organic where possible for our freshly prepared menu items. We are lucky to have an abundance of great produce in this area including mouth-watering aged beef which we use for our popular Sunday Lunches. Catering is also arranged as part of our inclusive golf packages, and we can provide breakfasts, light lunches and full three course dinners for your golf days and corporate events. Bar and catering opening times vary between summer and winter so we recommend that you contact us when planning a visit. 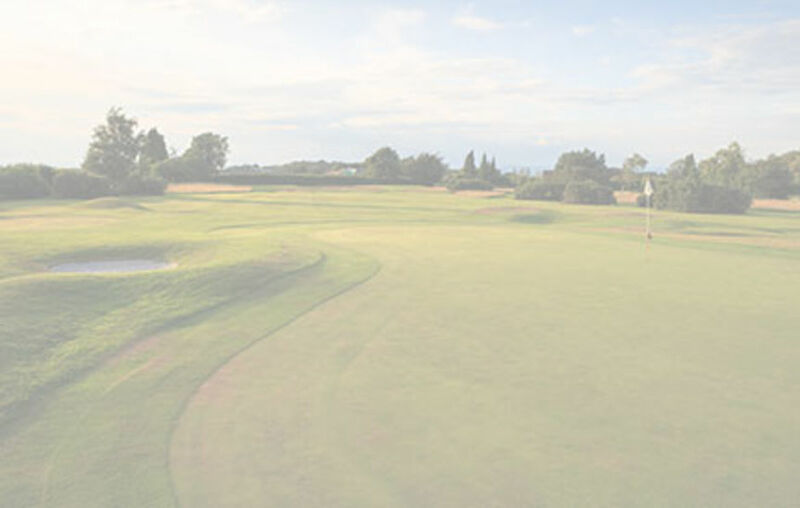 Social membership is available to non-golfers offering the opportunity to enjoy the clubhouse, dine with us and attend our many club social events. Our dining room can comfortably seat up to 80 people, with a team of professional hospitality staff who will be able to deliver your catering needs.